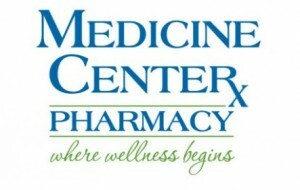 Medicine Center Pharmacy Offers Free Delivery from the Pharmacy to Your Northeast Ohio Home! Running errands can be a major hassle. Maybe the kids are sick. Perhaps you have mobility issues or lack adequate transportation. But while you can wait on friends or family members to stop by the grocery store, dry cleaners, or post office for you, some things may require your actual presence—such as picking up your prescriptions. What in the world do you do then? 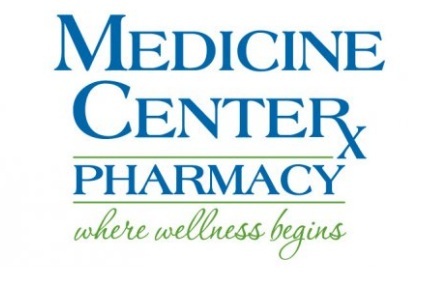 If you happen to have your prescriptions filled at the Medicine Center Pharmacy, you don’t have to do anything… Well, except make a phone call. This Northeast Ohio pharmacy offers a home delivery service for customers—at no additional cost! It’s true! You can get free delivery from the pharmacy in Canton, Ohio; Louisville, Ohio; Minerva, Ohio; or New Philadelphia, Ohio. Never again will you have to worry about whether or not you can get your medications on time!